Parade of Flesh Presents The Beths at Deep Ellum Art Co.
High school classmates Elizabeth Stokes (vocals/guitar) and Johnathan Pearce (guitar) met Benjamin Sinclair (bass) and Luketina Johnston (drums) while studying jazz at the University of Auckland. 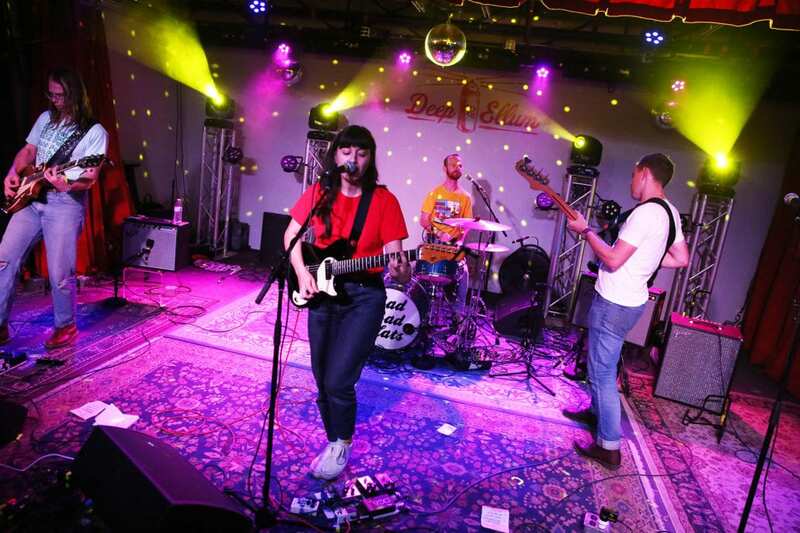 Influenced by Pop bands of their youth such as Fall Out Boys, Death Cab For Cutie and Rilo Kelly, The Beths formed in 2015. A year later they put out the EP “Warm Blood”. 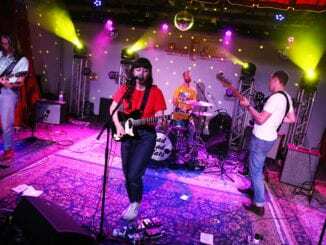 I heard them for the first time at Panther City Vinyl in Fort Worth while the shop was spinning their full length debut album, “Future Me Hates Me”, released in 2018. 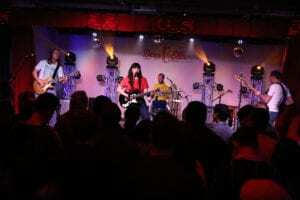 I was immediately drawn in by Stoke’s alluring vocals, sweet melodies, and guitar-driven hooks. I put them on my list of to bands to see, and shortly after that the power pop/indie rock quartet stopped by Deep Ellum Art Co. in Dallas, kicking off their set in front of a packed house with “No Worries” off of “Future Me Hates Me”. 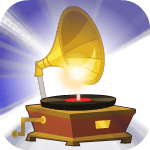 Stokes’ lyrics, which are sprinkled with self-deprecation, touch on the broken heart and the fear thereof, making the perfect counterpoint to their high-energy performance. 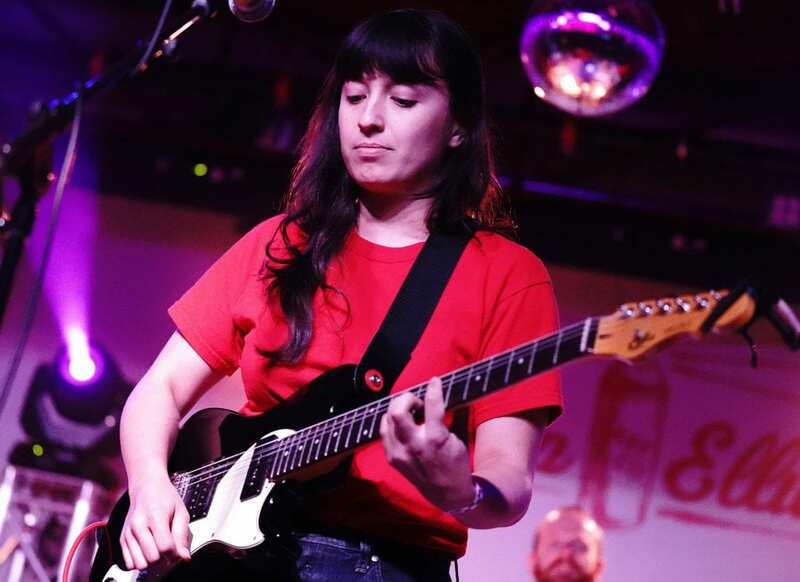 From music sites to forums, the net is full of comments lauding The Beths’ live performances… and they lived up to the hype. Stokes vocals were flawless and the musical precision and back-up harmonies shined as they put the pedal to the metal from start to finish. 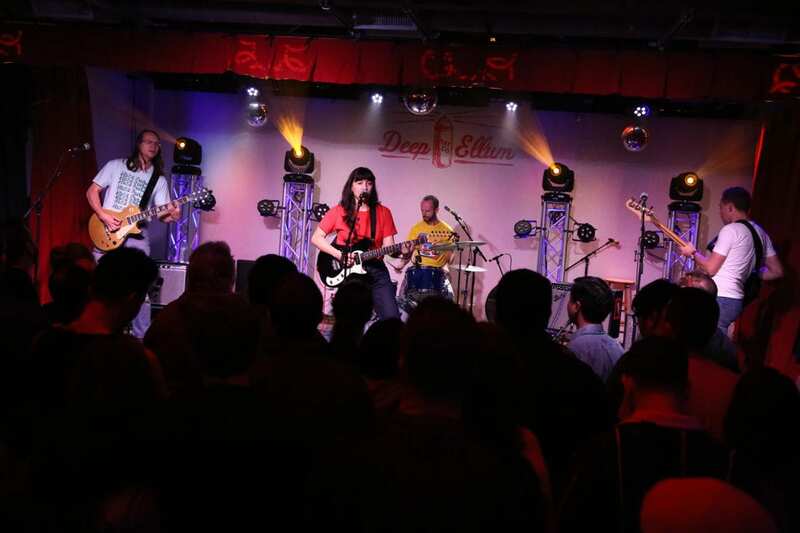 The Beths finished the show with “Little Death,” leaving the stylish young crowd wanting more. The band spent most of the night before their set mingling with the crowd, so it was a quick break-down and off to Houston to finish their U.S. tour. After a grueling tour across the States, The Beths fly to Australia to play the Forum Melbourne on March 21st.